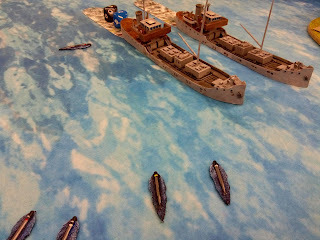 673 - Cruel Seas... at the proper scale, this time! Yup. 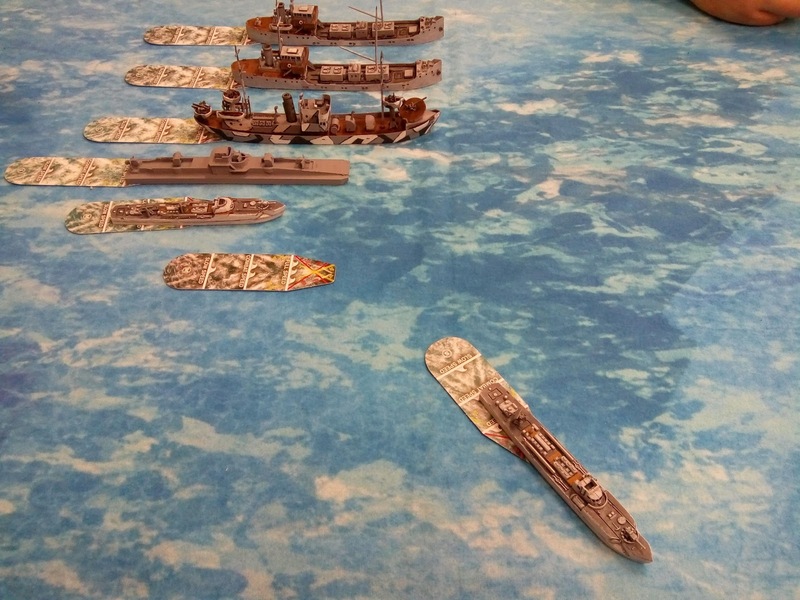 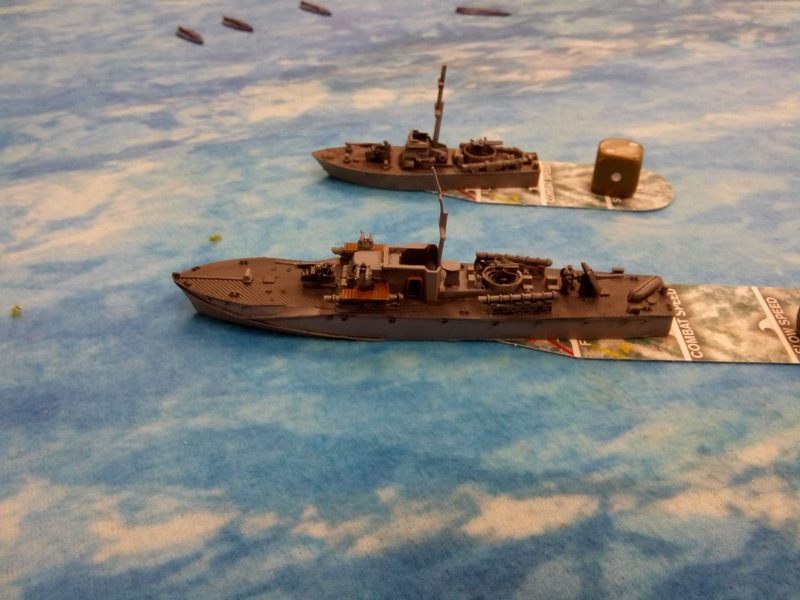 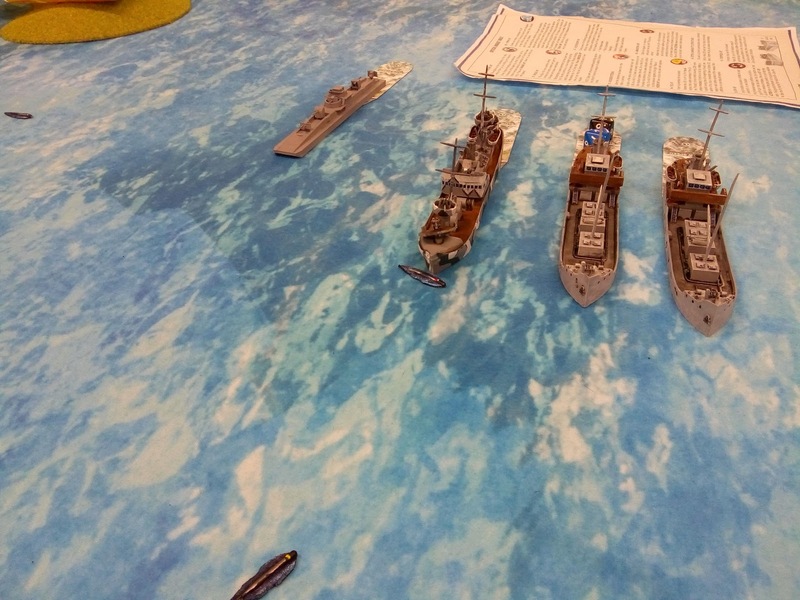 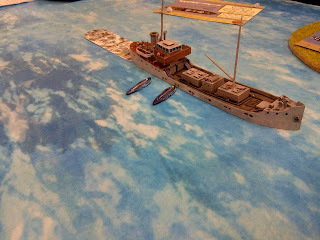 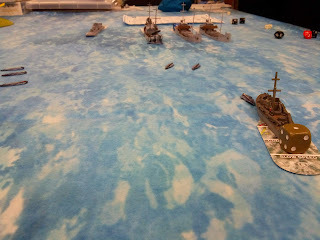 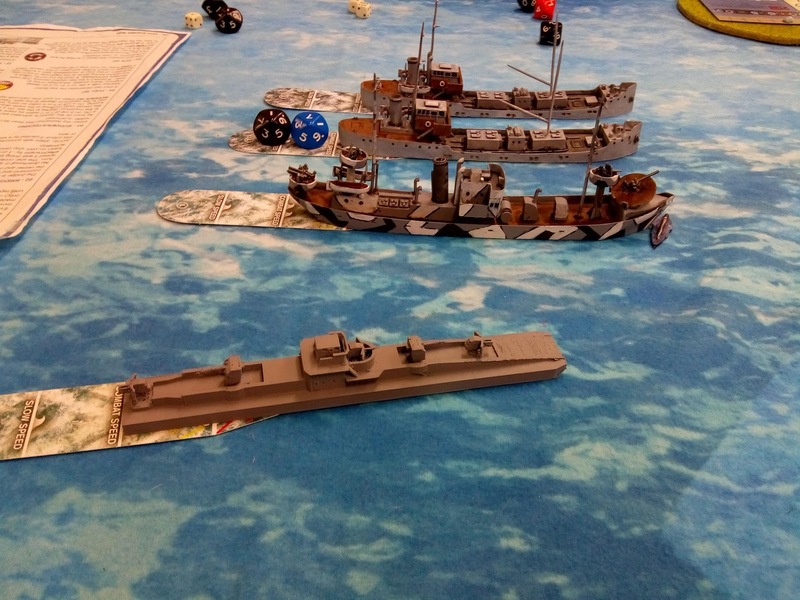 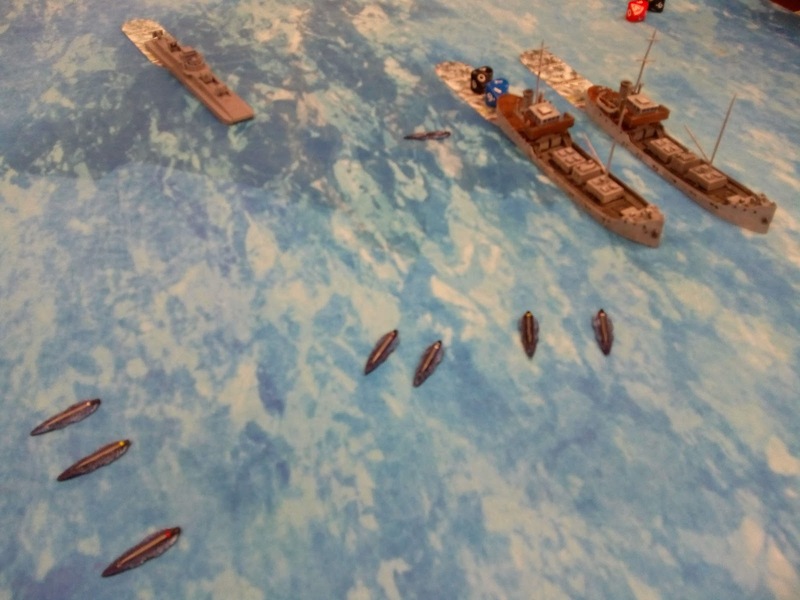 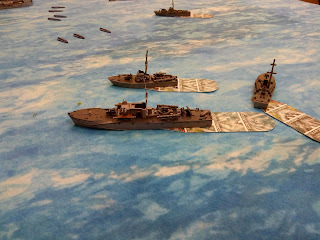 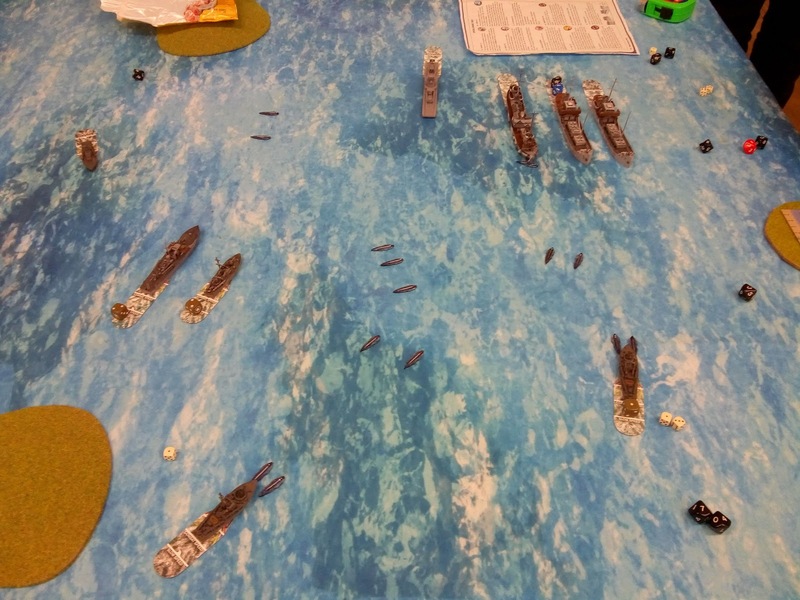 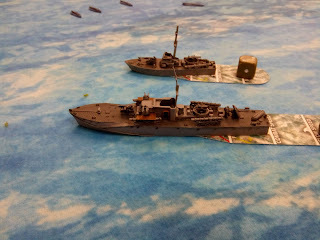 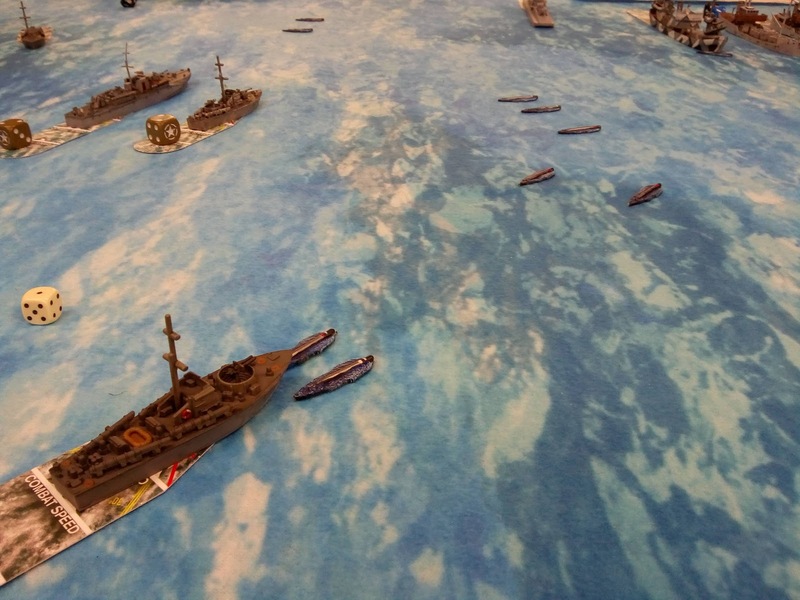 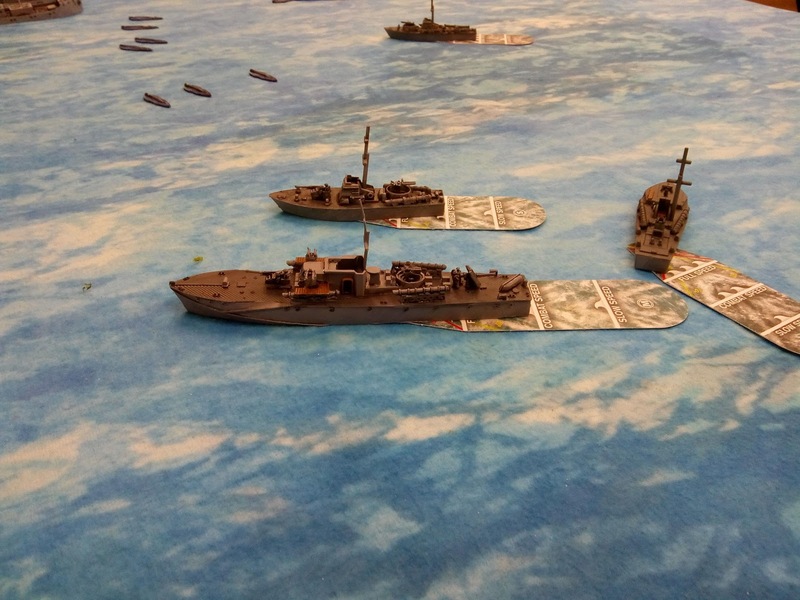 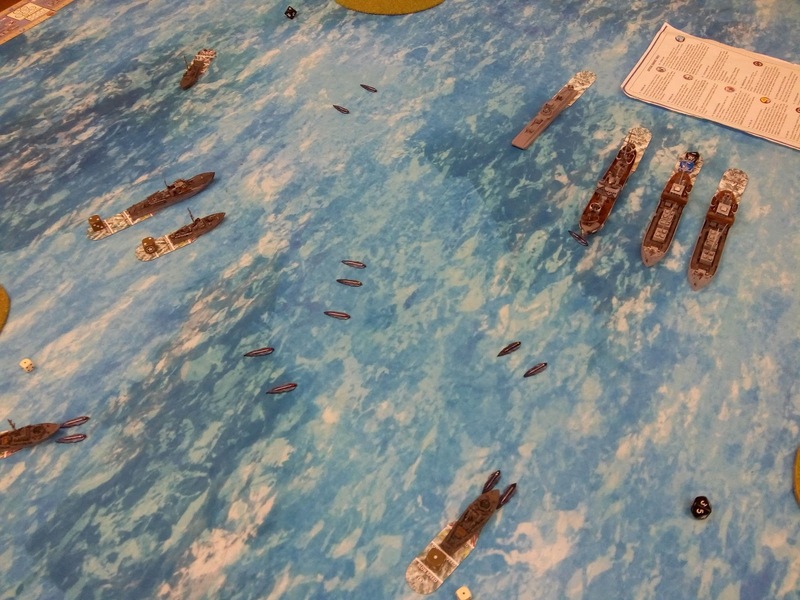 Actually played Cruel Seas with the proper vessels in the proper scale. 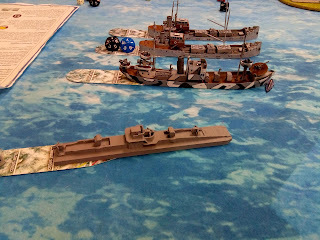 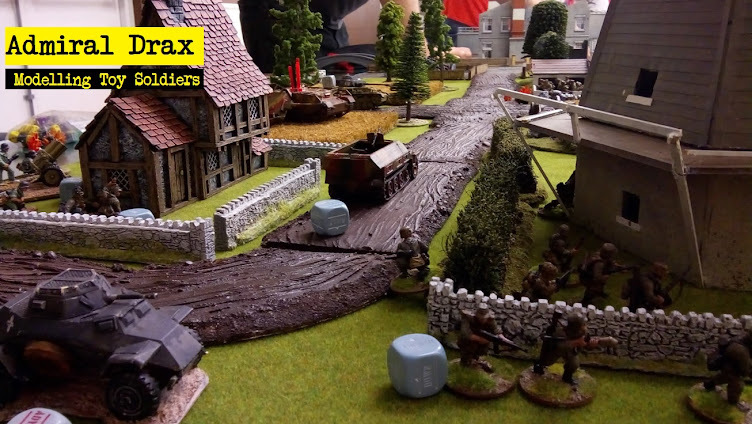 It was great fun: it looked fab and the plucky Brits won! 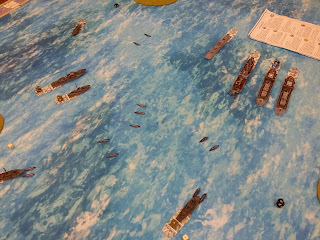 Big thanks to Guy and David for the game. 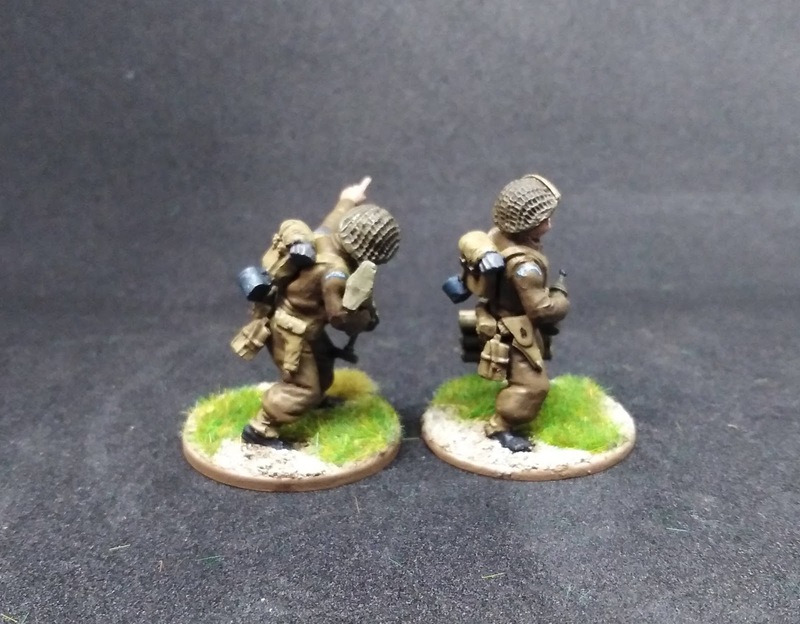 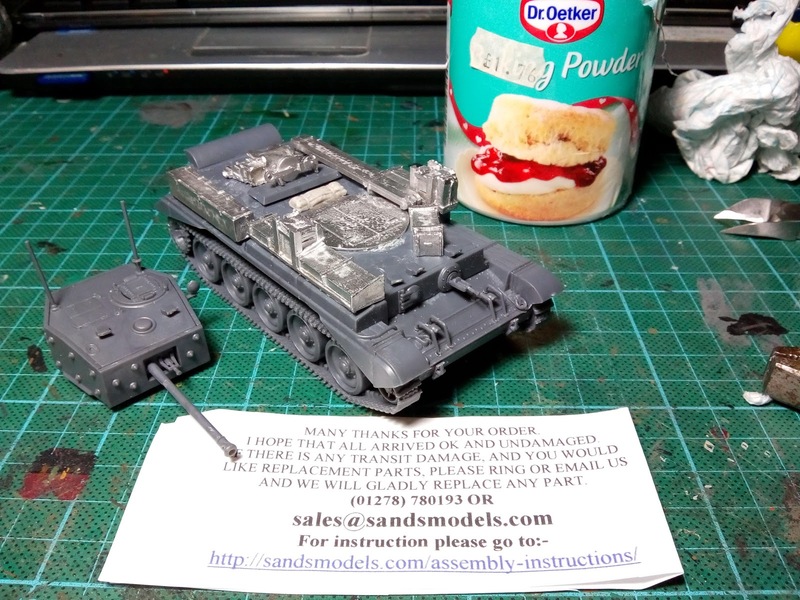 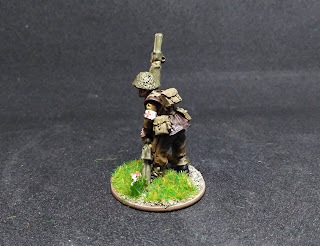 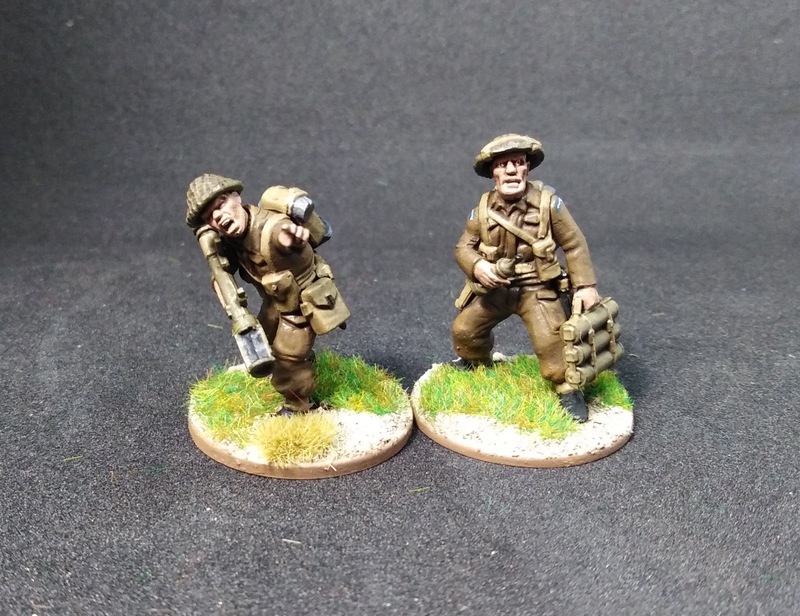 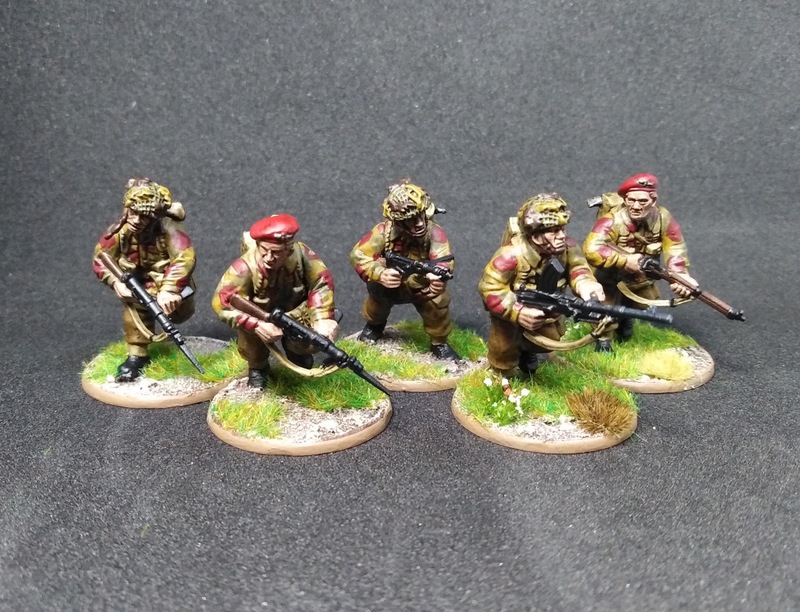 672 - 2018 Winter Challenge: British Paras - FINISHED! 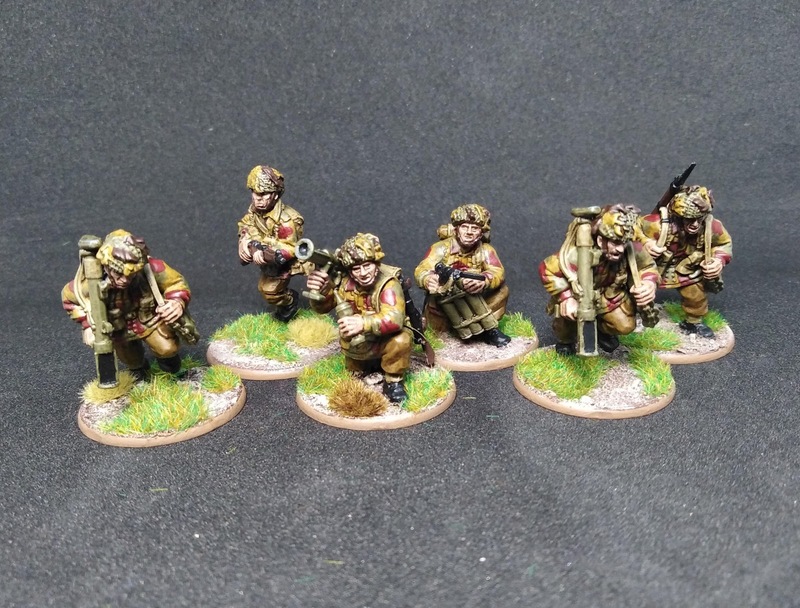 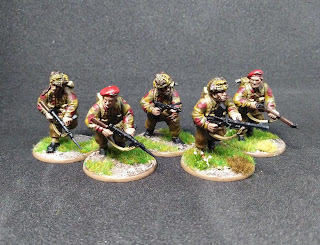 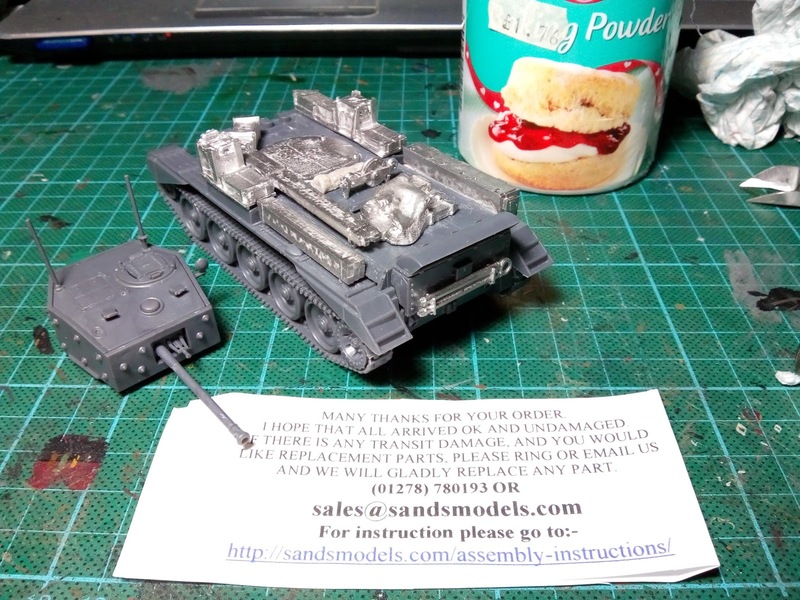 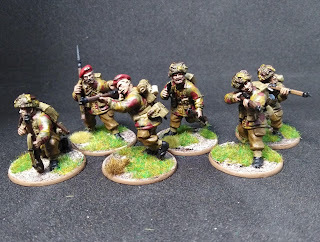 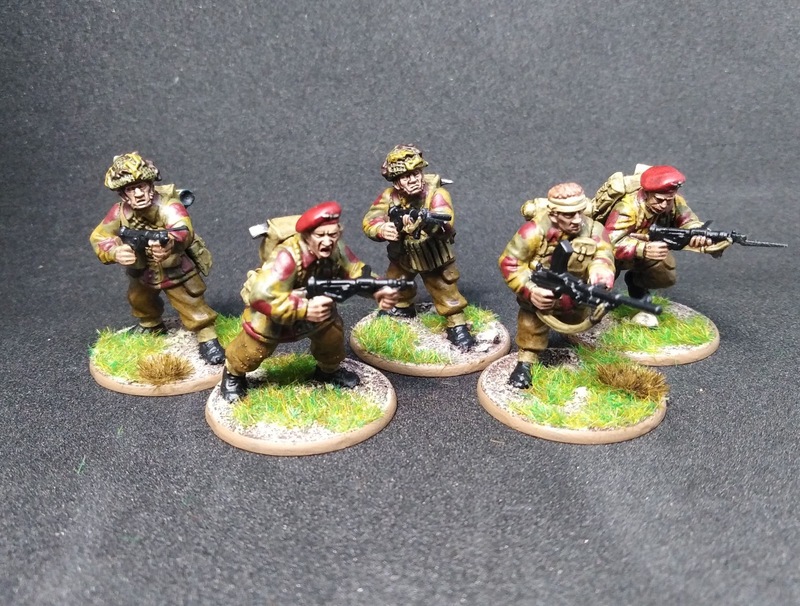 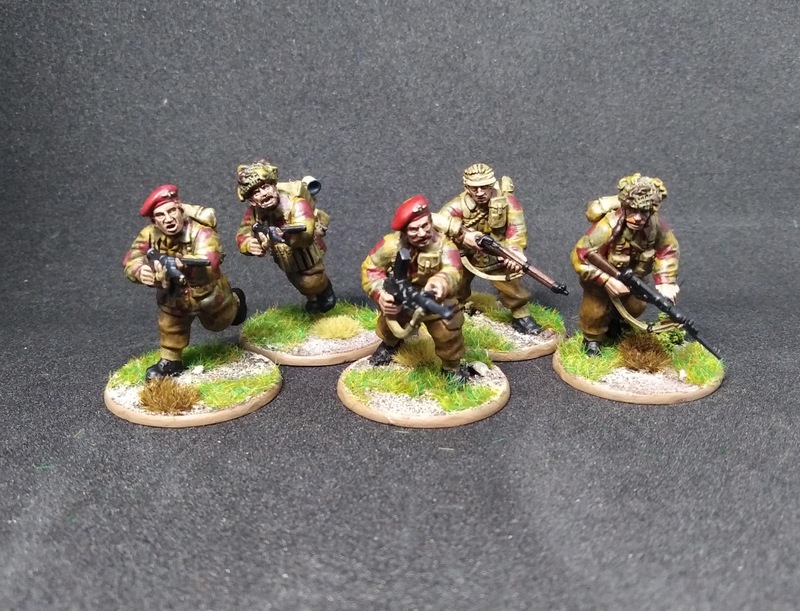 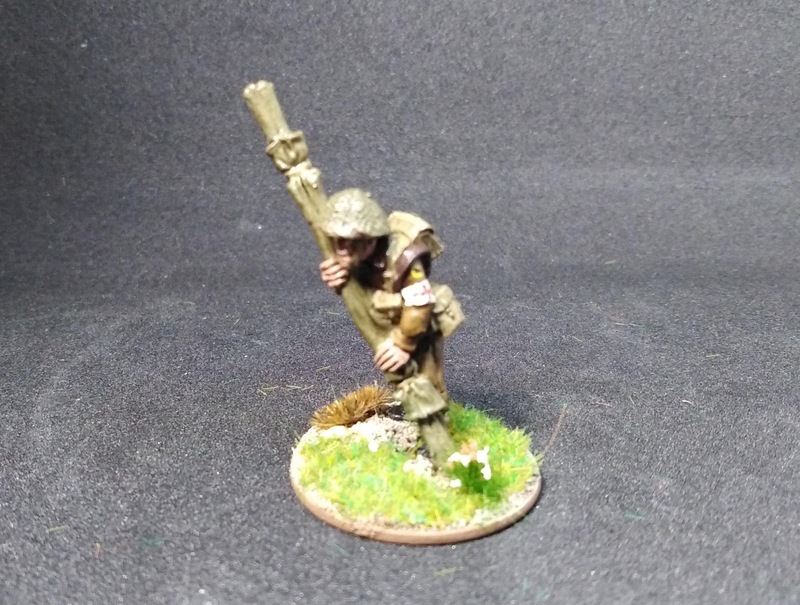 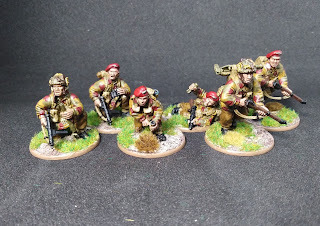 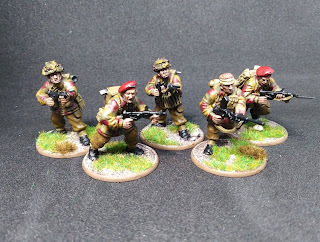 Yes, Gentle Readers, I have actually finished my 1000 point Bolt Action force of British pathfinders from 21st Independent Company. Obviously, this is a very unusual platoon for Bolt Action, but I'm looking forward to the challenge of playing with a pretty tough but super-short-range force... what I'll miss in armour, transport, numbers and free artillery, I'll hope to make up with resilience, leadership, and order dice: these 1000pts actually generate 15 order dice! 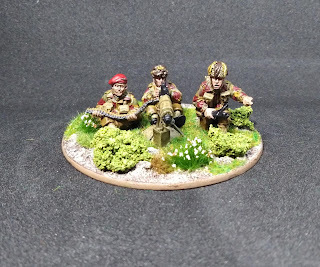 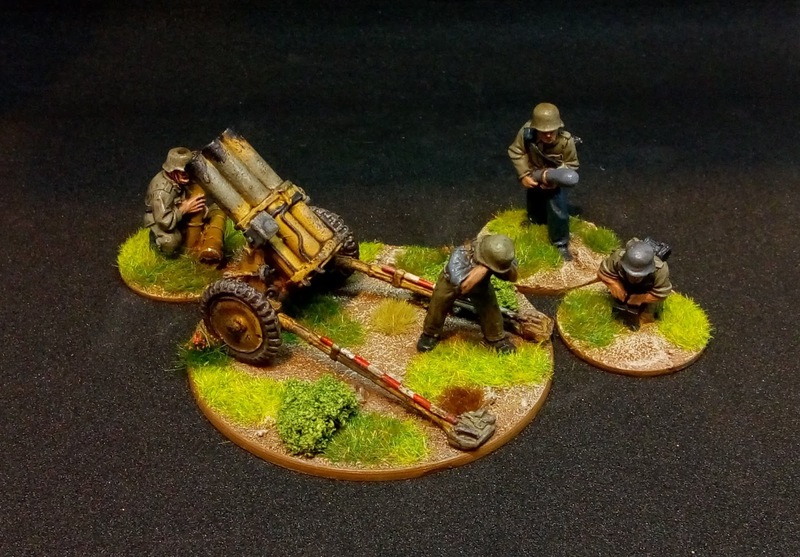 Three lucky snipers can commit carnage, and three light mortars can put down a lot of smoke, plus, veteran "small teams" are notoriously hard to hit and kill. 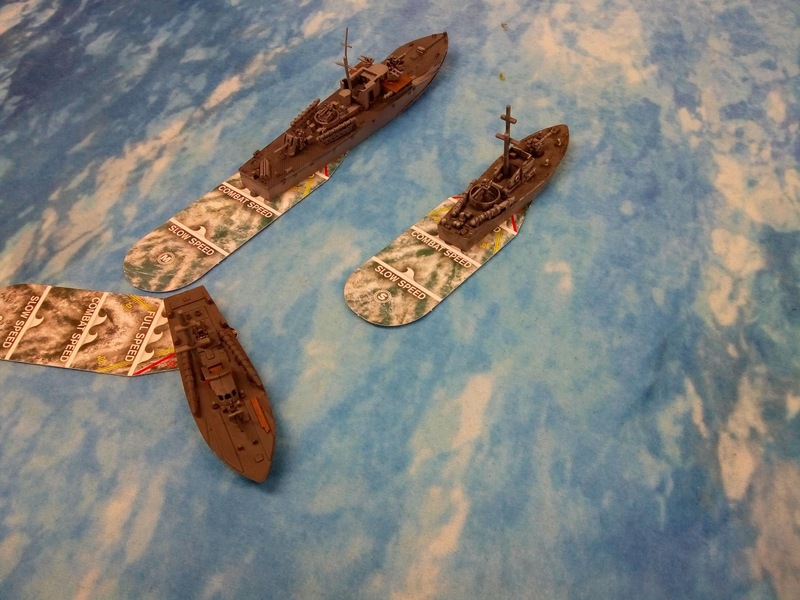 In terms of expansion, the three sections will eventually be reinforced by five men apiece, but that's about it. 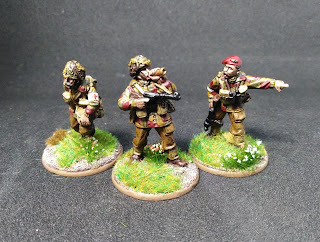 Lots to follow soon, including more finished toys and a couple of my recent games. 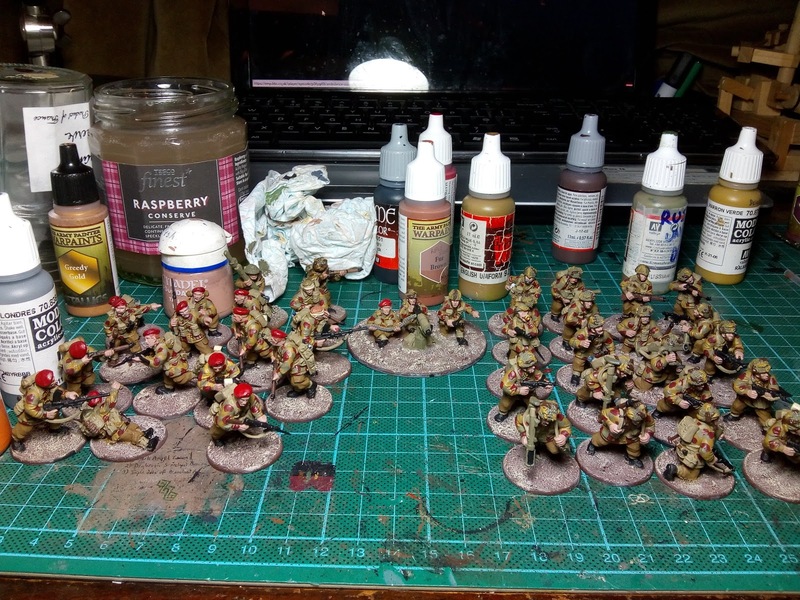 Thankfully, I'm feeling better now (I hope I never ever catch flu again), and thankfully, I've been able to get back to painting, so the boys of 21st Independent Company are now pretty much done: all that's left now are the beret badges, a wash for everyone, and the basing. ...except I've just remembered about their jump wing decals.